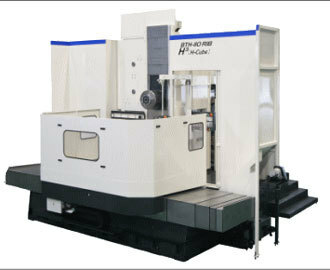 Experiences with over 8000 Toshiba machines already delivered worldwide and with continual technical improvements, the NEW "BTH-110.R18 H-Cube" has been developed to provide horizontal boring operational ability with machining center productivity and flexibility. Looking to Purchase a New TOSHIBA BTH-110.R18? Looking for a USED BTH-110.R18?Have one to sell?